The 400 volt version of the Philips GreenPower series from Monster Gardens. 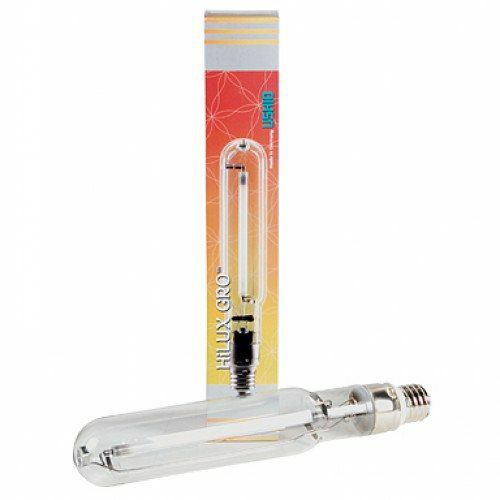 This 600 watt 400 volt EL lamp is a high pressure sodium Philips lamp with a long life span and consistently optimal performance. The HPS 600w 400v Philips Master Greenpower EL Single Ended Bulb is specially adapted to the needs of the indoor gardener. Engineered for using a higher frequency to get more photosynthetically active radiation (PAR) to your canopy. 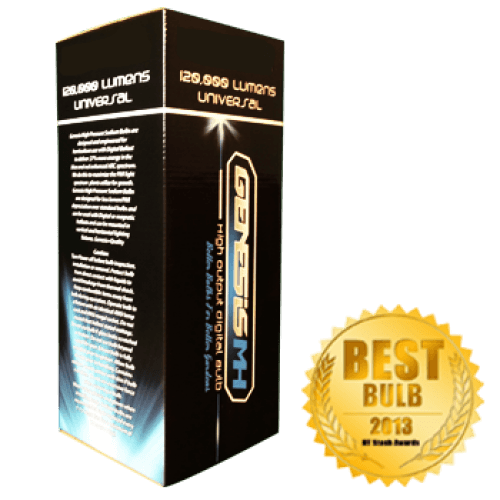 This 600W 400V EL version of the Master Green PowerPhilips Lamp is the improved version of the Son-t Plus. 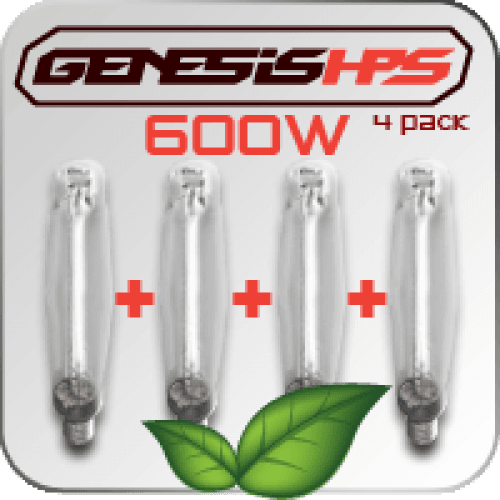 The HPS lamp combined with a 400 volt ballast deliver the Highest Micromole output available for a 600 watt ballast. To be used only in 400V systems. Philips Master Greenpower 600W / 400 Volt HPS Pro EL Lamp. Lamp runs at 400 volts for highest output. To be used with Gavita Pro systems. This lamp must NOT be used with any other type of lighting system. 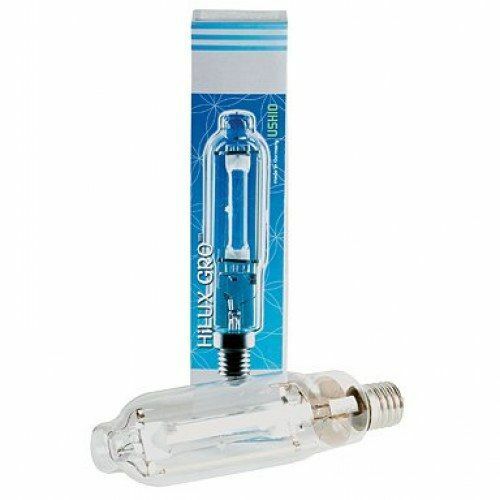 The Eye Hortilux Super HPS Bulb, 600 watt is the industry leader in overall sales and amount of HPS bulbs deployed worlwide. 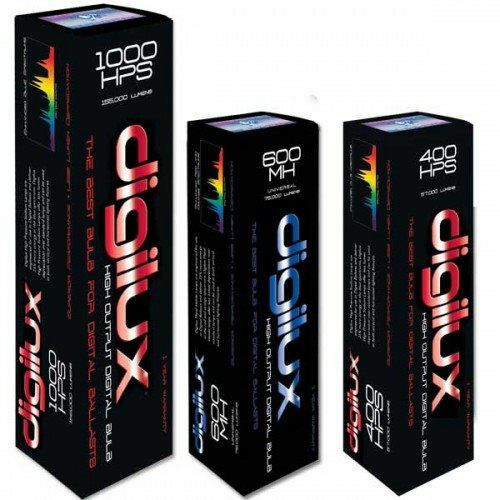 Hortilux HPS lamps last longer than any other grow lamp tested by Monster Gardens. 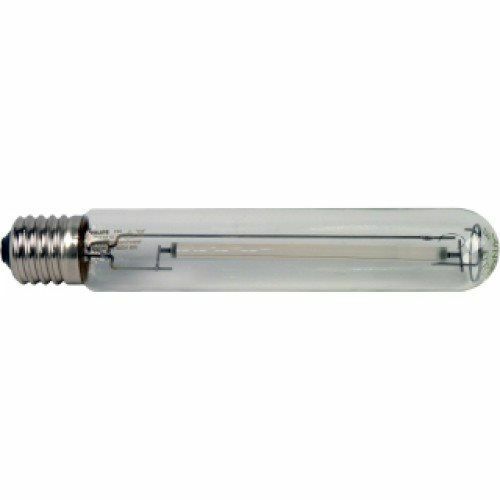 The Eye Hortilux Super HPS Bulb, 600 watt is the industry leader in sales and deployment. 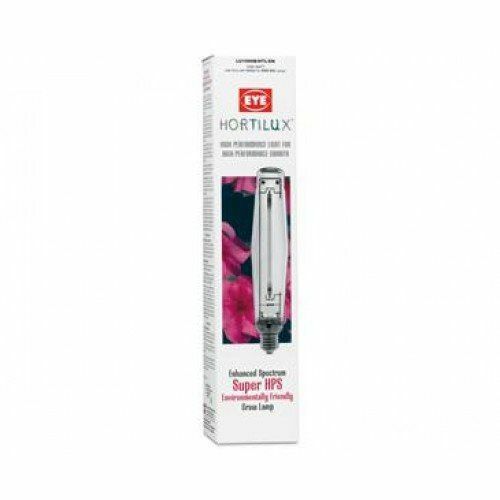 With less mercury than standard HPS bulbs, Hortilux is the environmentally friendly choice for large scale deployment or your home garden. Now they also been made to be Lead-Free and Barium-Free. Gavita horticultural High Pressure Sodium (HPS) lamp with high output and extreme long light maintenance. Change once a year for best results. Initial PPF: 1950 µmol s-1. Light maintenance 5000 hrs: >96%. Color temperature is 2100° K and the lamp base is K12 x 30s. 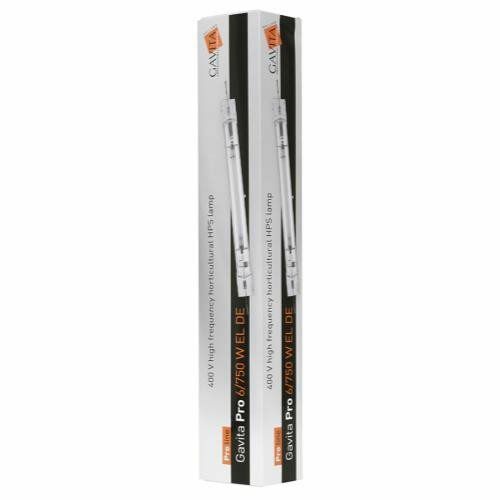 Suitable for High Frequency Gavita Pro 1000 Watt ballasts (Pro-line). The jacket of this double ended lamp is made from quartz glass. Do not handle with bare hands. Oil from your hands can damage the lamp. Plants grow lean and green when gardeners raise them under a 600-watt HiLUX GRO MH Conversion Lamp. 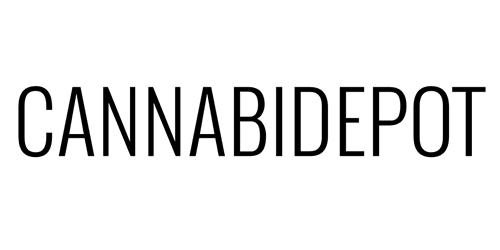 Emitting 55,000 initial lumens with a 12,000-hour life rating, this lamp lets growers promote healthy vegetative growth from a 600-watt HPS ballast. Quality HID conversion lamp operates in the horizontal or base-up position and includes a one-year manufacturer’s warranty.